Lots of employees work in environments where they are exposed to a variety of harmful substances, such as chemicals, fumes, dusts and fibres. 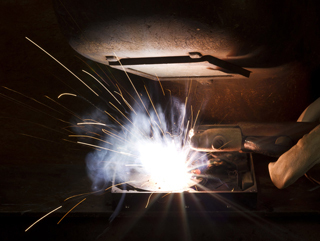 Employers are required to comply with legislation to provide safe working environments for their staff. We can work with you to provide a complete range of occupational exposure monitoring services, to provide you with confirmation that your control measures are adequate and workplace exposure limits are not exceeded. Contact us for a friendly, no-obligation chat and to find out more. 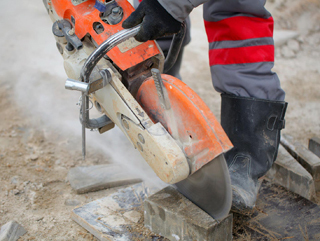 Hand-arm vibration comes from using handheld power tools and under the Control of Vibrations at Work Regulations 2005, employers must protect workers from health risks such as long-term damage to hands and fingers (including Vibration White Finger and Hand Arm Vibration Syndrome). Our assessment services help you to identify any issues related to vibration and find solutions to help manage these risks. 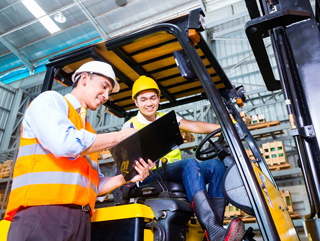 Whole-body vibration (WBV) is transmitted through the feet or seat of workers who, for a large part of their job, drive mobile machines or other work vehicles across uneven surfaces regularly, such as tractors, forklift trucks, and earth-moving machinery. Under the Control of Vibrations at Work Regulations 2005, employers must protect workers from health risks such as back and neck problems. We can help you assess these risks and then find solutions to manage them. The Control of Noise at Work Regulations 2005 and Environmental Noise (England) Regulations 2006 requires businesses to carry out noise assessments for a number of reasons, including ensuring that employees are not exposed to harmful levels of workplace noise, or making sure that their activities aren’t having a negative effect on the environment or local population (for example, as part of planning applications, Environmental Impact Assessments or in response to noise complaints). 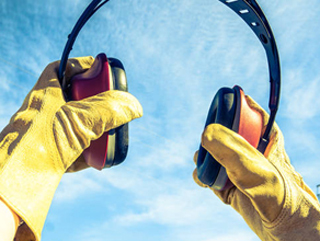 Our consultants help you to ensure that you are legally compliant and are able to manage any risks related to noise. Employees can be adversely affected by a number variety of air quality related factors, ranging from temperature, humidity and ventilation issues to more harmful substances, such as dust and fibres. The Management of Health and Safety at Work Regulations 1999 places a duty of care on employers to provide a safe working environment, which may include monitoring air quality to reduce the risk of conditions such as Sick Building Syndrome or respiratory problems in the workforce. We undertake air quality assessments in a range of environments, including warehouses, factories and offices. Our team can help you identify any issues and work with you to find the best solution. Lighting at work should be designed for specifically for the tasks carried out by employees in that environment. 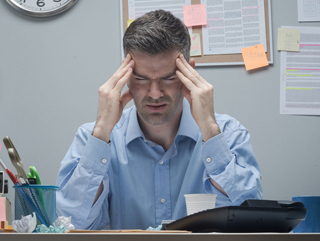 Poor lighting can not only affect the health of people at work (by contributing to conditions such as eyestrain, headaches, migraines and Sick Building Syndrome), but it can also lead to accidents where hazards can not be spotted quickly. 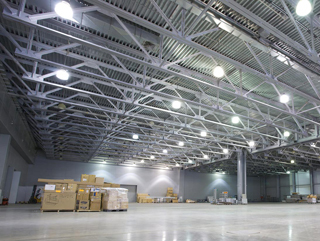 Our lighting surveys highlight any hazards and risks including incorrect design, improper installation, poor maintenance, incorrect disposal, and improper selection of emergency lighting. It is the legal duty of employers to understand the health risks associated with Legionella, and take effective measures to prevent outbreaks, such as microbiological sampling and Legionella testing. Regular water sampling can significantly reduce the risks of an outbreak. The BS6700 standard specifies that microbiological activity should be measured every six months where potable (drinking water) is stored. 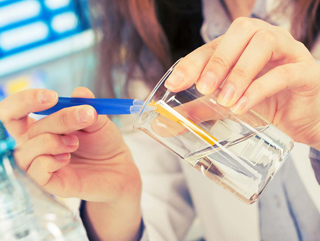 Our consultants are experienced in a wide range of testing and Legionella control (see our Legionella risk assessment and training pages for details).